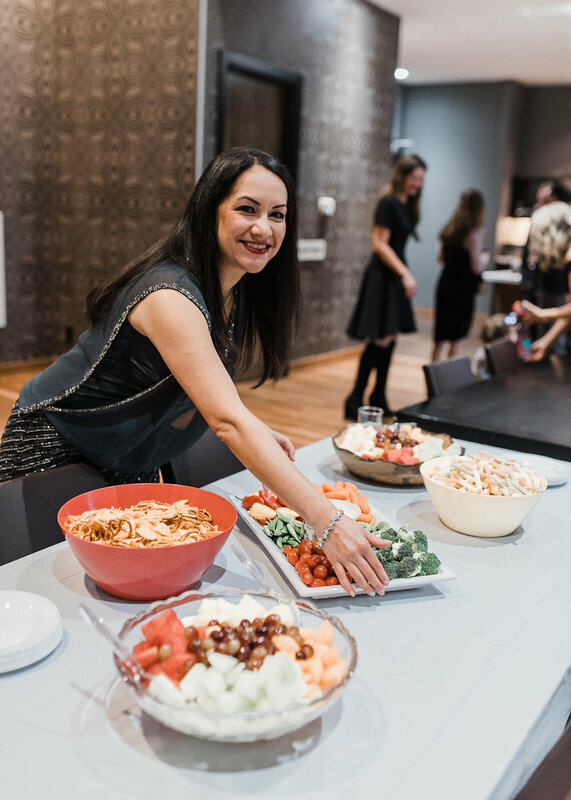 Organizing any event including baby shower takes lots of time and energy for the parents expecting their new baby. 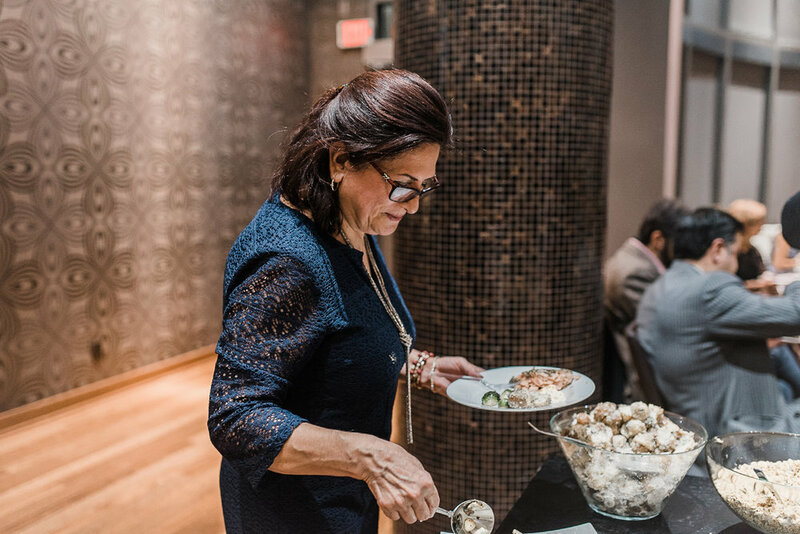 As a photographer, it is an honor to photograph these unforgettable moments for my clients. Today, I share 4 important tips on baby shower photography with my photographers friend. If you live in a multi cultural city like me, you most probably have a chance to photograph people with different background and variety culture. This obviously reflects on the way your clients celebrate events such as baby shower. As a photographer, it is always important to know your clients a bit more before the session. Questionnaire and phone conversation before the session are two ways to be familiar with your clients. Try to get to know them and the meaning behind the celebration. This will obviously help you when you are photographing their event. Always know each step of the event and their sequence ahead of time. You don’t want to miss those fun, and excitement moments. This allows you to place yourself in a correct direction as each part of events taking place. 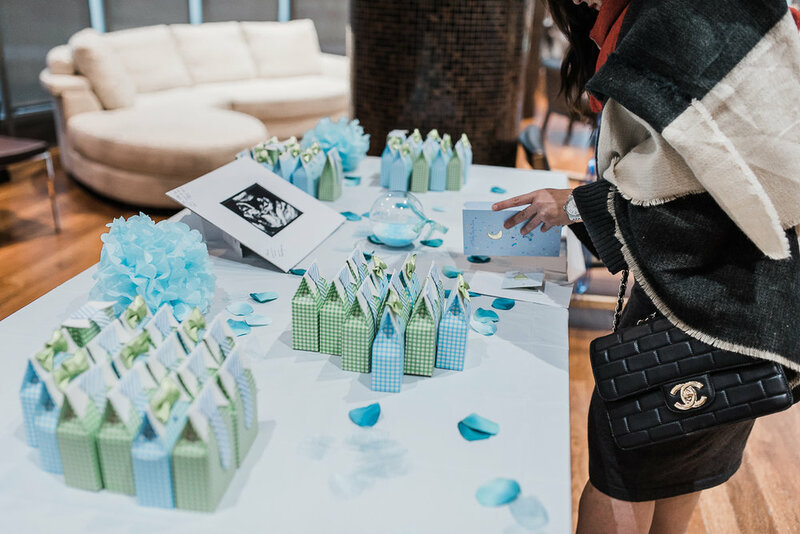 For example in this baby shower event, we planned to capture family photos before guests' arrival. This was the perfect time for taking some posed family pictures with the décor. 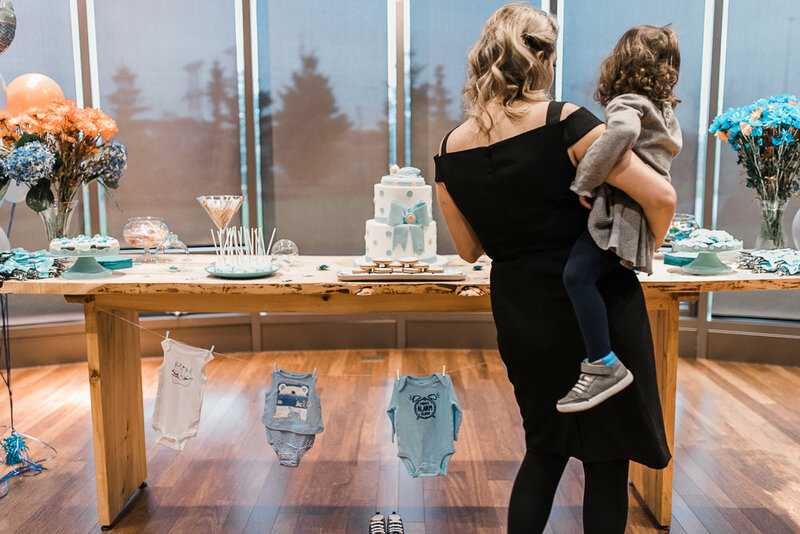 Then when the baby shower has started, I just photograph the event in a documentary approach, so everyone can enjoy the time and I could capture the honest and real moments. Pay attention to details. 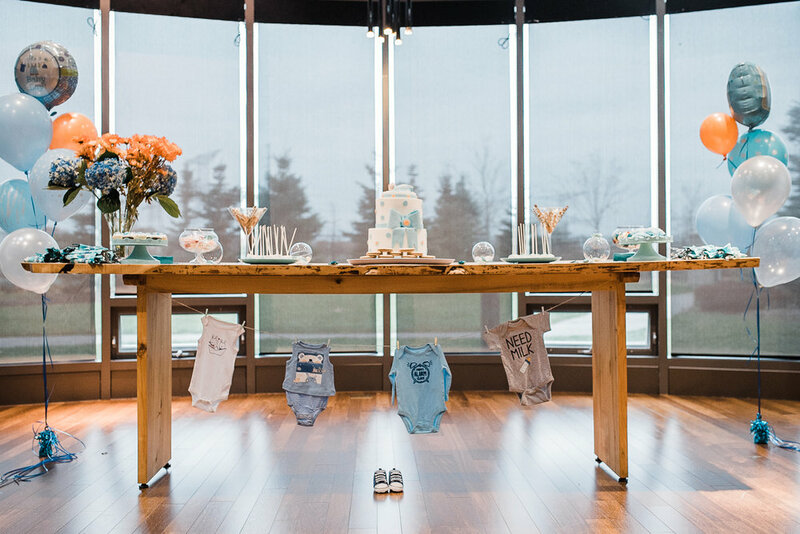 These mom and dad to be soon spent lots of time choosing their favourite vendors that can provide them with the theme and color they planned for the event, so it is nice that you can capture all details. For example, cakes, decor, finger food. Also try to manage your time so that you can capture details in a correct time. For instance, in this baby shower, I took pictures of details mostly in the beginning of the event. Especially for edible items such as cake and cookies, you want to make sure you have a beautiful picture of them before anyone touches them. Baby shower is the celebration of upcoming baby, so what is more sweet to photograph the children who are present is this party. I think taking pictures of children is adding more happiness to this photo documentary. Comment below if you have any questions or suggestions. I always like to hear from you.